Bootclassified is a creative, modern, clean and RTL Ready Responsive HTML5/CSS3 Template based on Bootstrap 4.X.X. Compatible with all modern browsers and usable with any device. 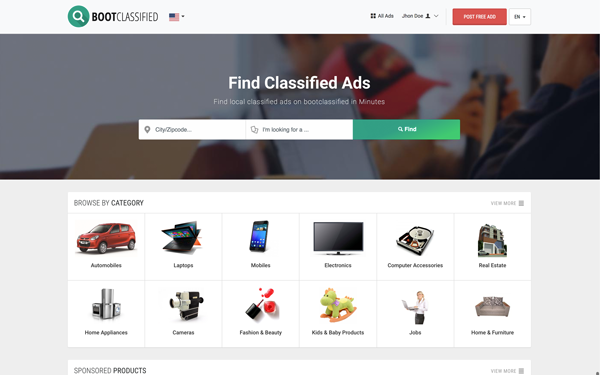 Bootclassified contains everything you need to build a perfect classifieds website.